Britain’s Got Talent (BGT) is a British television talent show competition first broadcast on ITV in June 2007. Two fonts have been used for the logo of the television show: the “talent” part was likely designed based on Aurora Bold Condensed from Bitstream. Aurora Grotesk Nine is a free alternative to Bitstream’s Aurora. 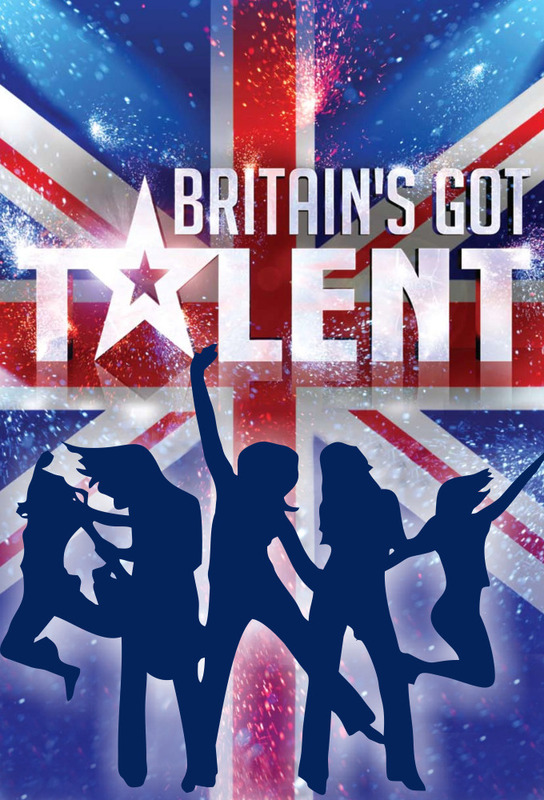 The “Britain’s Got” part of the logo is set in a free sans serif named Big Noodle Titling by Sentinel Type. If you do not want to download and install the font but just like to create simple text or logos using Britain’s Got Talent Font, just use the text generator below. The following tool will convert your entered text into images using Britain’s Got Talent Font, and then you can right-click on the image to save it or click on the "EMBED" button to get links to embed images on the web.